We have been potty training Bob for almost 2 weeks. After a rocky patch involving a scary potty, she has taken to it really well (if we are in the house). We are having a few problems when we are out and about but hopefully she will get the hang of it soon. 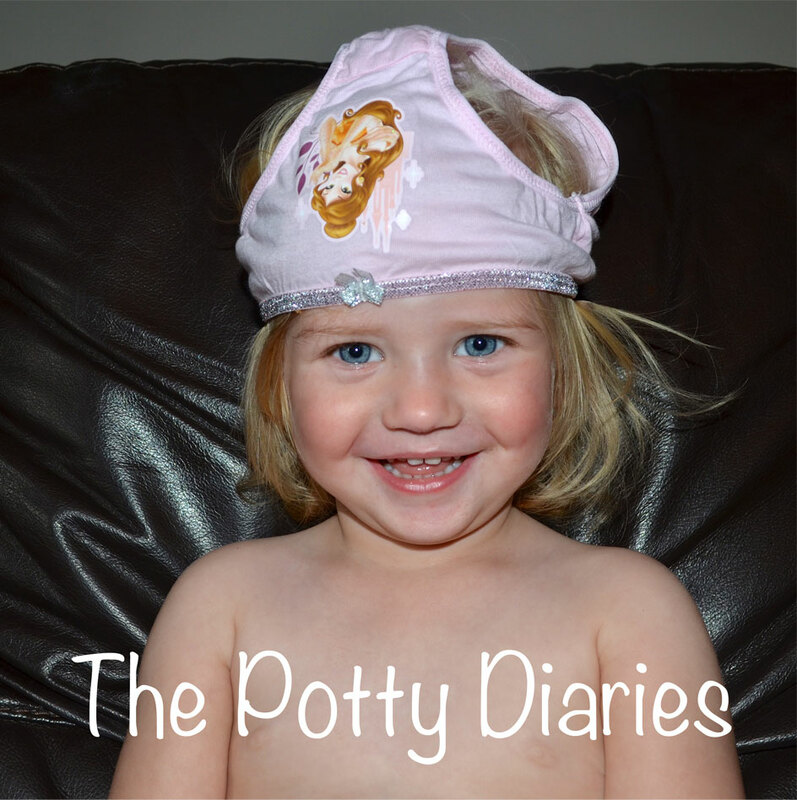 I have been writing a potty diary at the end of each day as it has helped me to process the craziness of our day. I am going to share them with you over the next few weeks. Click the links below to read our diary.